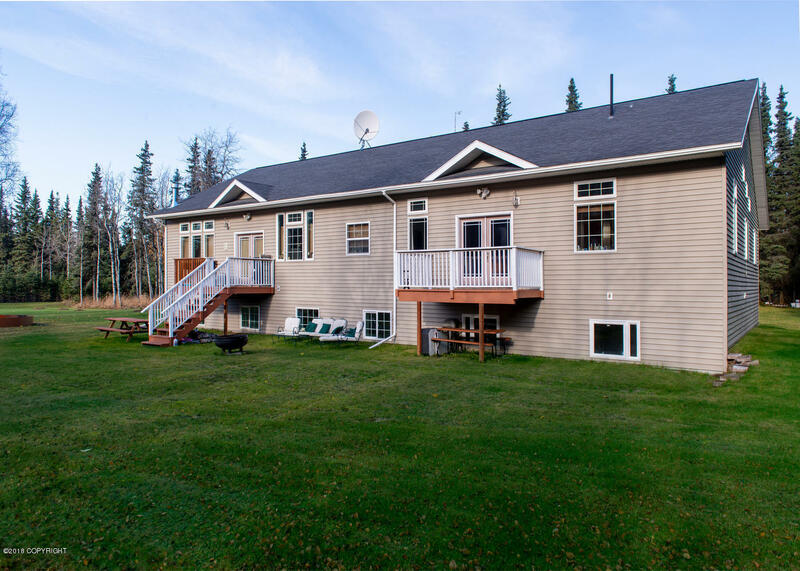 great family home- 4 bd home and 2.5 bath on 1.9 acres with room for all your toys . Granite counter tops with 14.5 ceilings AND in floor heat .A backyard any family would love to have . in 2017 a new lockinvar heating system and home inspection, with new paint and carpet .Seller is continuing to do more upgrades until sold. Basement has its own entrance with additional 3000 sq ft unfinished. seller offers a 2500.00 buyers allowance .